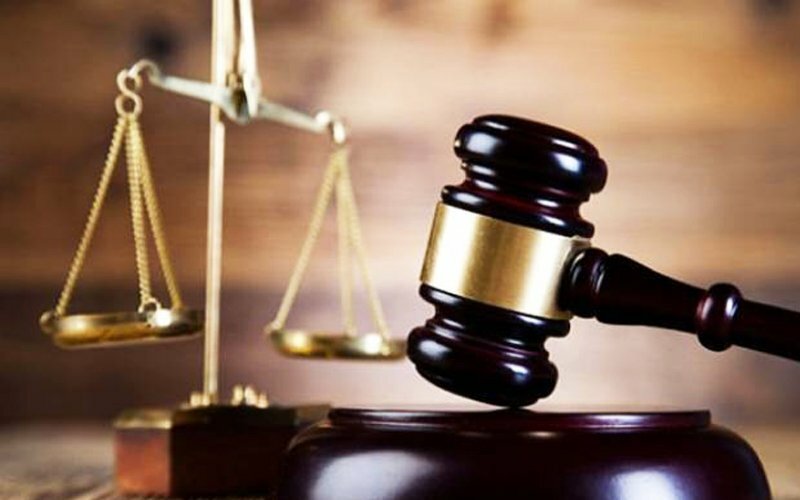 The Industrial Court has awarded about RM1.1 million in backdated wages and compensation in lieu of reinstatement to 18 ex-employees of two auto parts manufacturing companies although they were found guilty of misconduct. Industrial Court chairman Mohd Dusuki Mokhtar found that the punishment of dismissal was too severe. It was revealed that the managements of Hicom Automotive Manufacturers (M) Sdn Bhd and Isuzu Hicom (M) Sdn Bhd had discovered a video recording that was uploaded on YouTube and which they said had the potential to affect the reputation of the companies. Both companies are subsidiaries of DRB-Hicom Group based in Pekan, Pahang. The recording revealed that the 18 claimants had on May 3, 2013, attended a workers’ manifesto handing-over ceremony to a PAS candidate who was contesting the Peramu Jaya state seat within the Pekan parliamentary seat in the 2013 general election. Some of the 17 claimants were wearing work uniforms with logos of their companies. The 18th worker was accused of leading the group in handing over the memorandum to the candidate. The managements, which were unhappy with the workers’ explanations, then conducted a domestic inquiry before dismissing them on Aug 19, 2013. They were charged with affecting the image of their companies and using outside influence to meet their industrial demand for higher wages and a better work environment. Dusuki said the employers had proven their cases on the balance of probabilities but it did not warrant dismissal from employment. “The court is entitled to substitute the punishment which it finds to be disproportionate to the misconduct,” he said in the 60-page award made available yesterday. He said the court had also weighed the interests of the employees and employers before coming to a decision. The court also noted that the workers had earlier attended an event organised by Rosmah Mansor, the wife of then prime minister and current Pekan MP Najib Razak, at their residence in Pekan. Dusuki said dismissal was not appropriate after taking into account that most of the workers had served their employers for 20 years. “Evidence also showed they had no past record of serious indiscipline with their employers,” he said, adding the misconduct was also not criminal in nature. He said the workers had not criticised the then ruling federal government, Barisan Nasional or promoted Pakatan Rakyat in demanding their rights. PAS was part of the loose PR opposition coalition in the 13th general election. The workers will be receiving between RM24,000 and RM94,000 each in backdated wages and compensation in lieu of reinstatement. Dusuki said sending them to work with their previous employers was not feasible in the interest of industrial harmony. Lawyer R Chandra Segaran appeared for the workers while N Sivabalah and Raymond T C Low appeared for the companies.